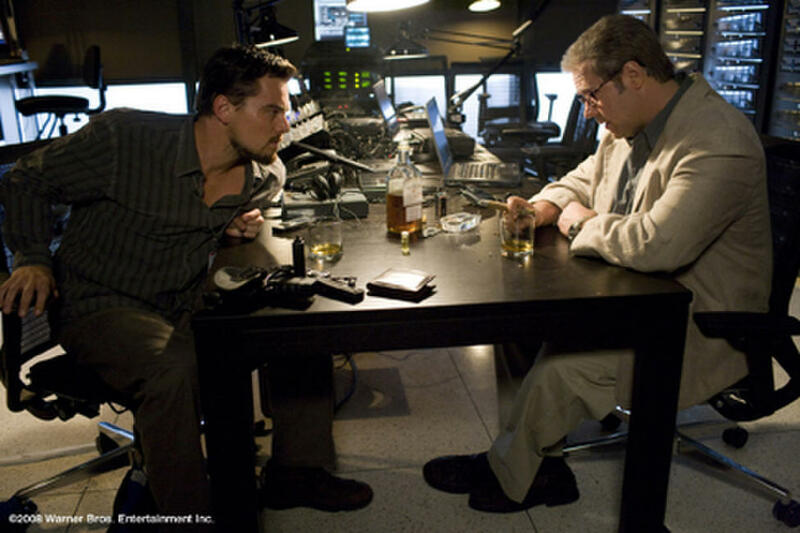 Russell Crowe as Ed Hoffman and Leonardo DiCaprio as Roger Ferris in "Body of Lies." 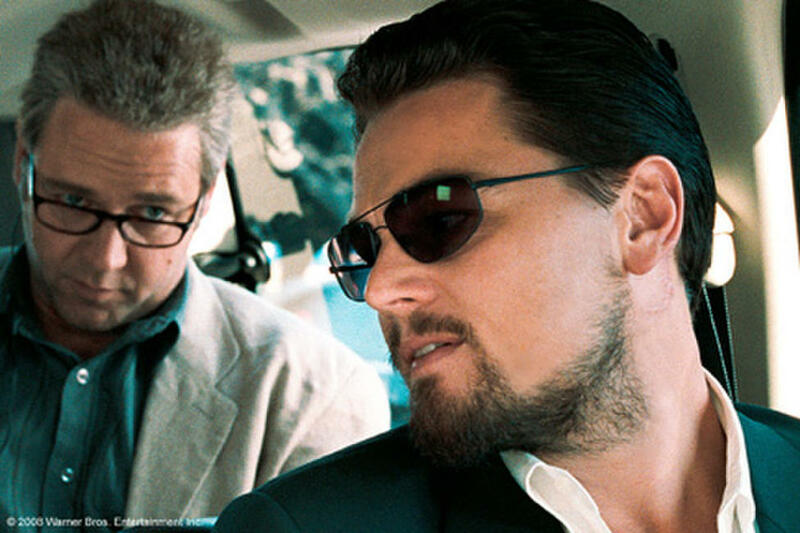 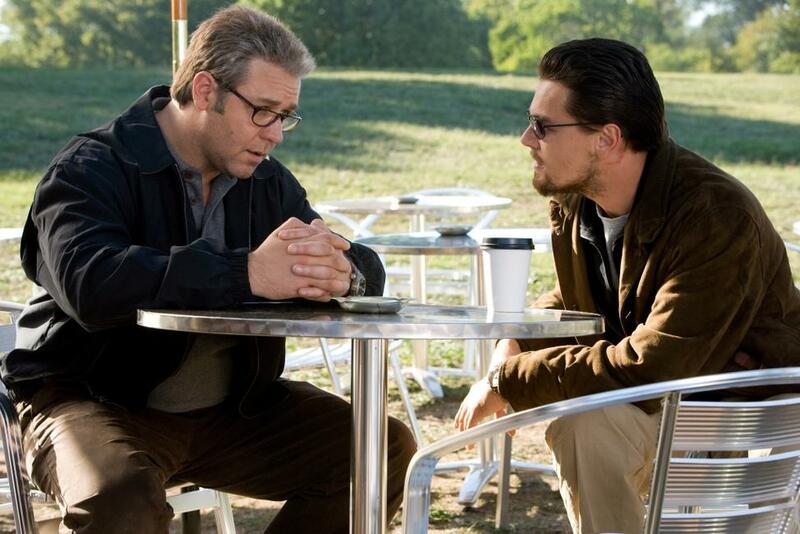 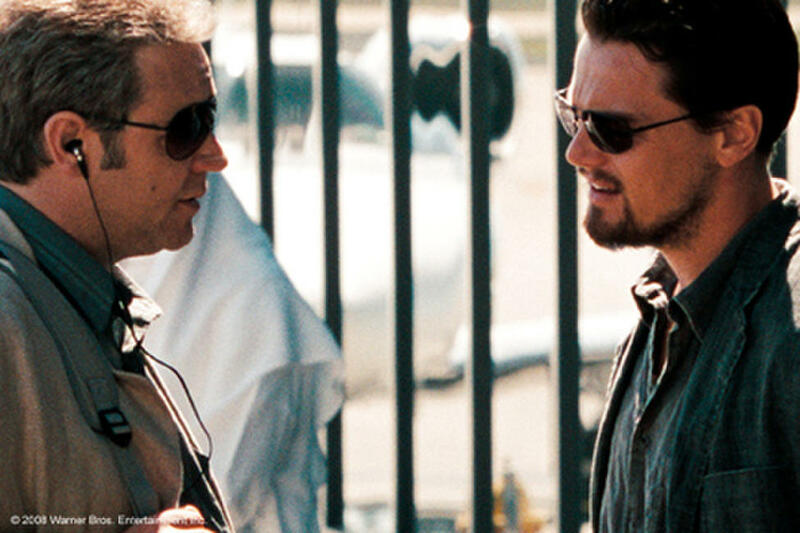 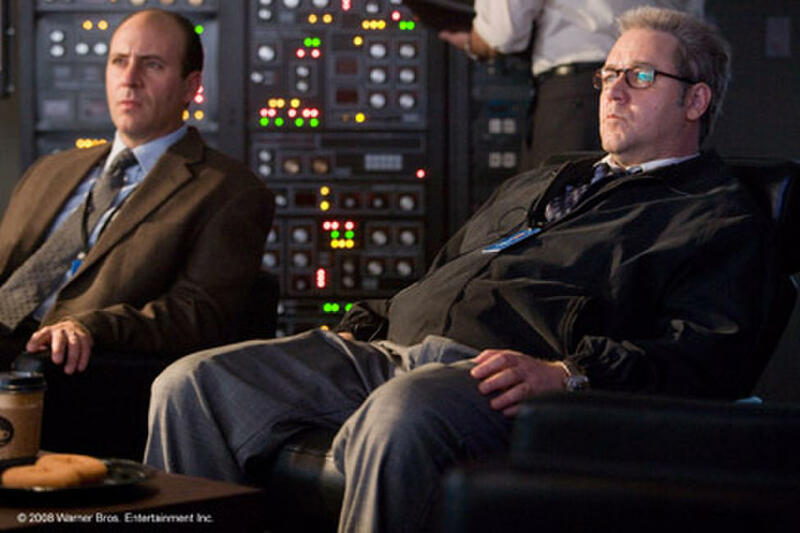 Leonardo DiCaprio as Roger Ferris and Russell Crowe as Ed Hoffman in "Body of Lies." 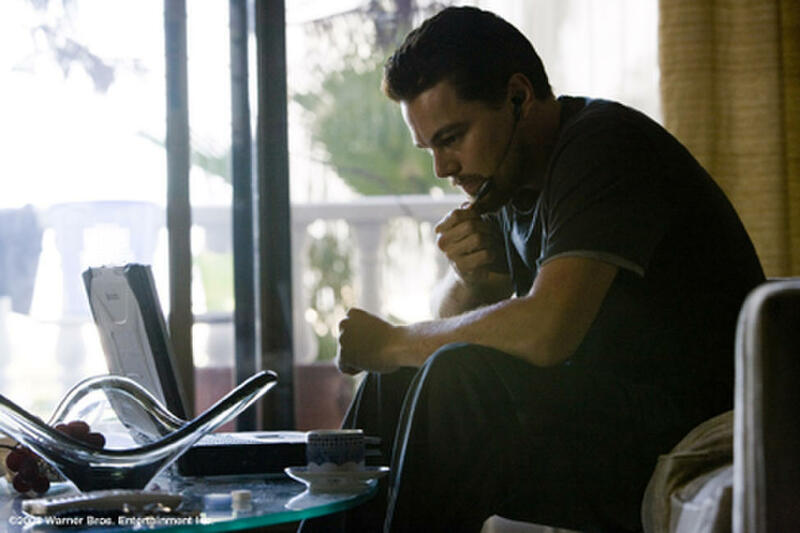 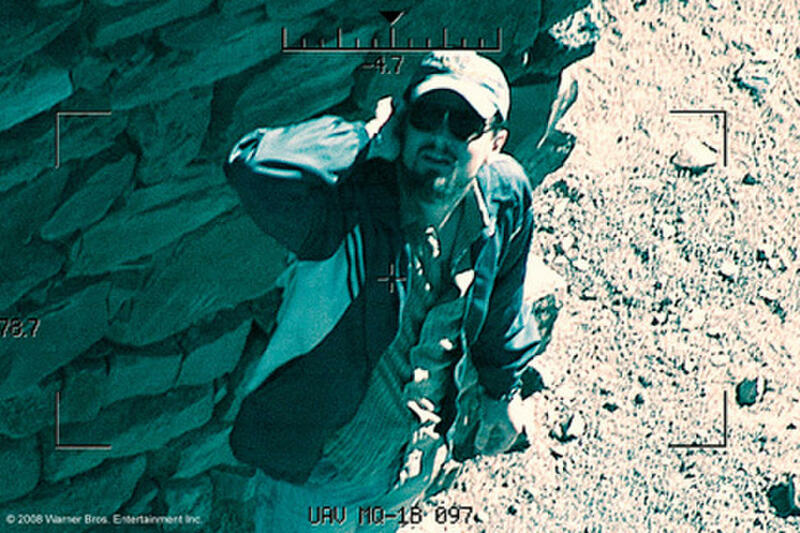 Leonardo DiCaprio as Roger Ferris in "Body of Lies." 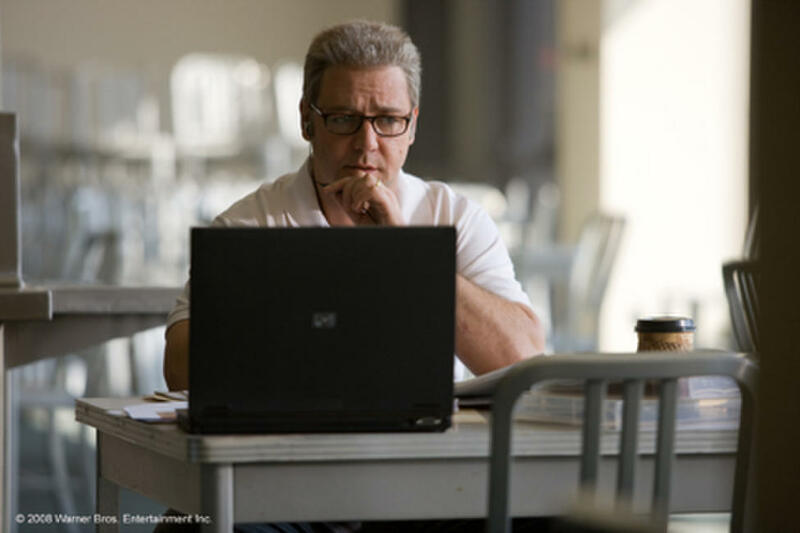 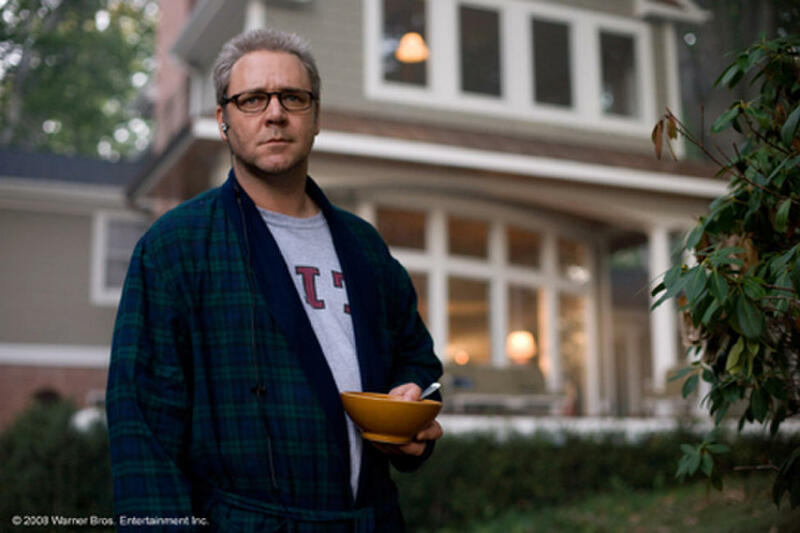 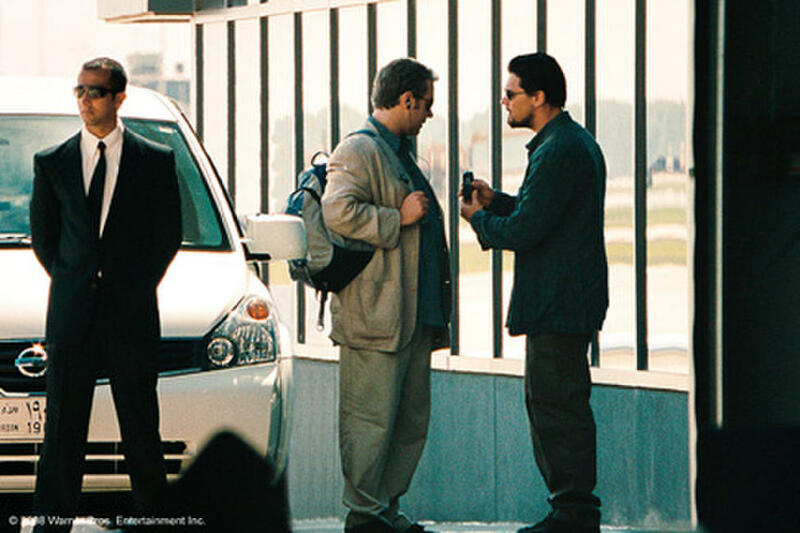 Russell Crowe as Ed Hoffman in "Body of Lies." 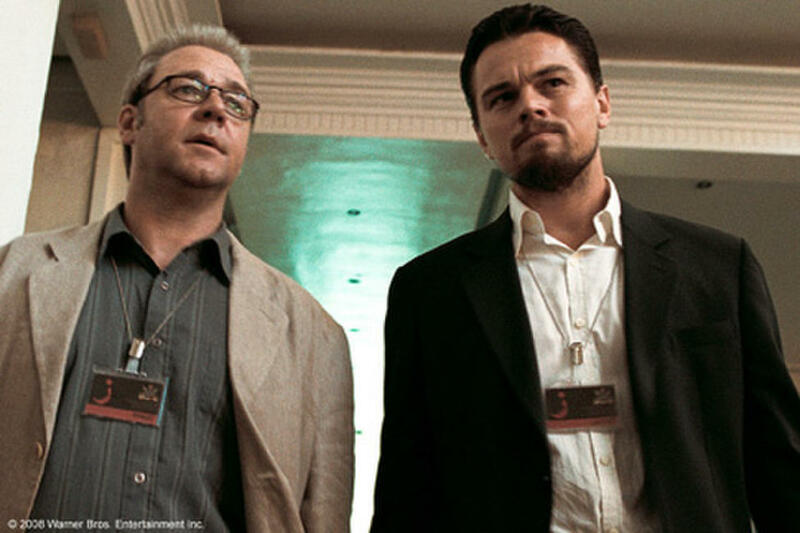 Russell Crowe as Ed Hoffman and Leonardo DeCaprio as Roger Ferris in "Body of Lies." 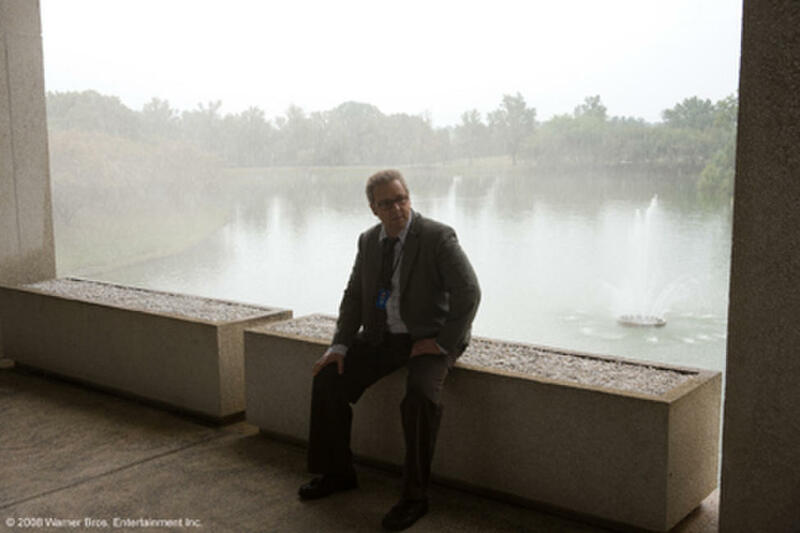 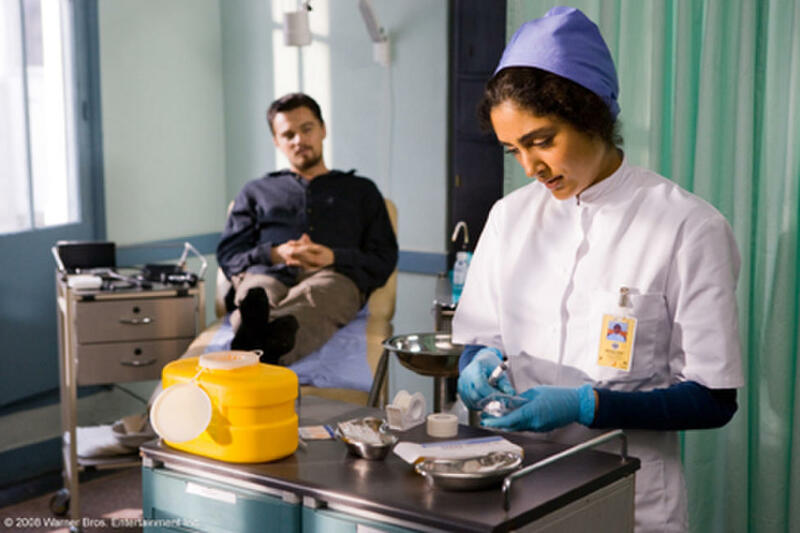 Leonardo DeCaprio as Roger Ferris and Golshifteh Farahani as Aisha in "Body of Lies." 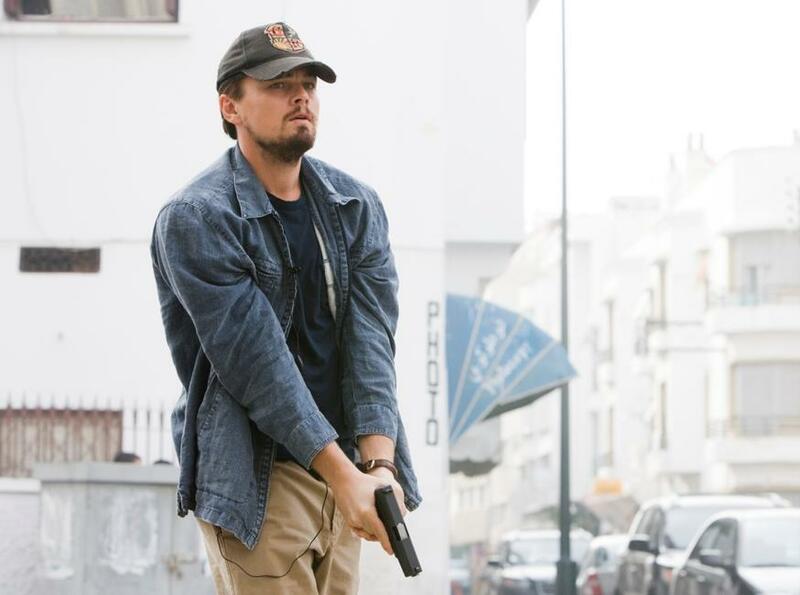 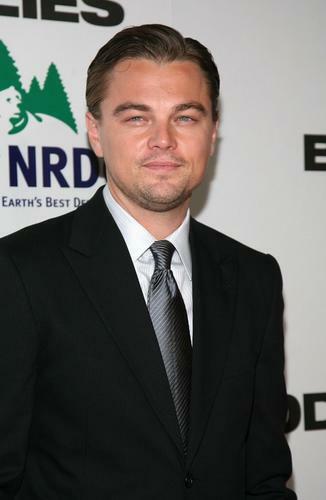 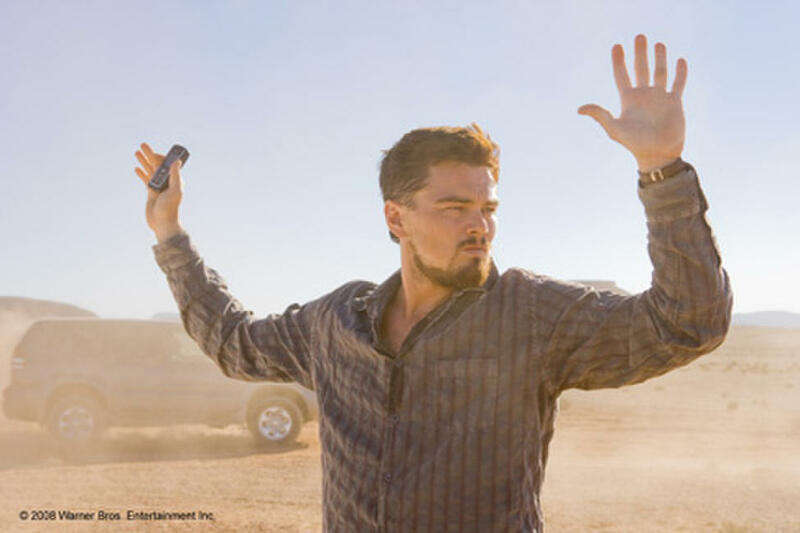 Leonardo DeCaprio as Roger Ferris in "Body of Lies." 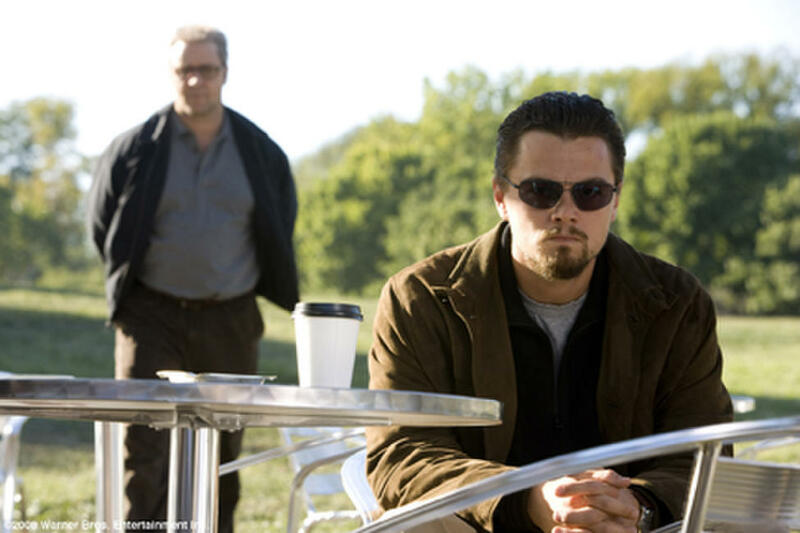 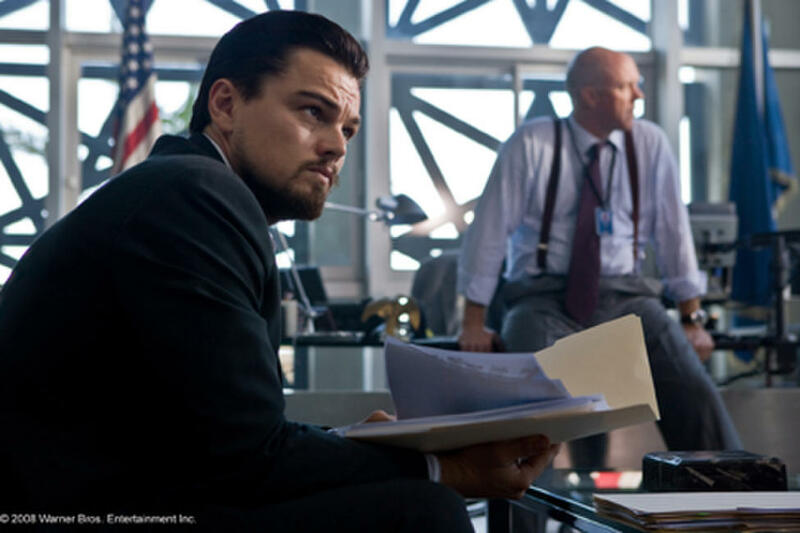 Leonardo DeCaprio as Roger Ferris and Mark Strong as Hani in "Body of Lies." 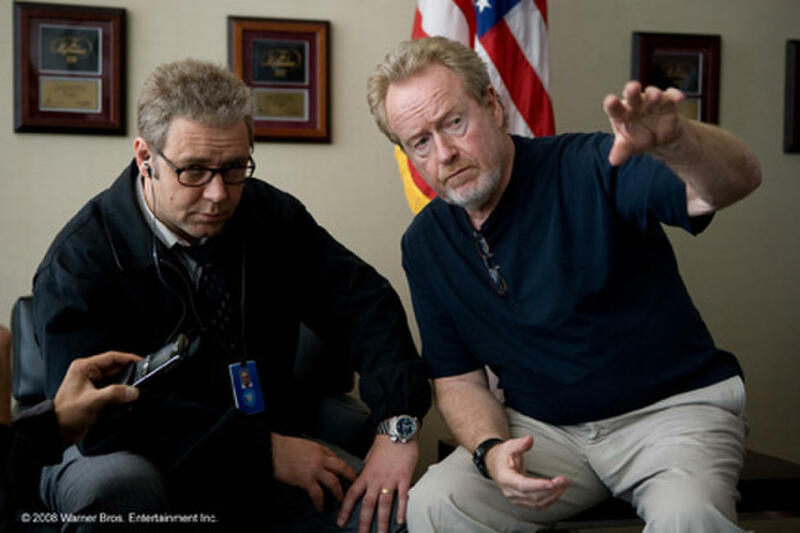 Russell Crowe and director Ridley Scott on the set of "Body of Lies." 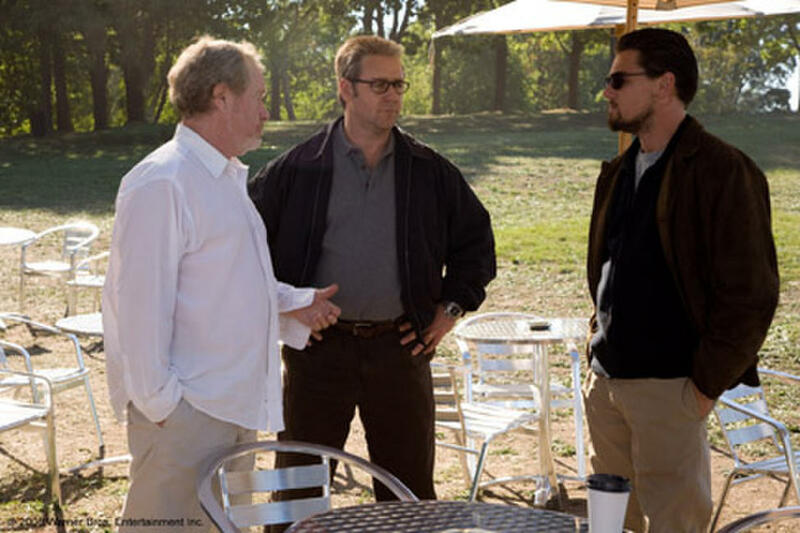 Director Ridley Scott, Russell Crowe and Leonardo DiCaprio on location for "Body of Lies." 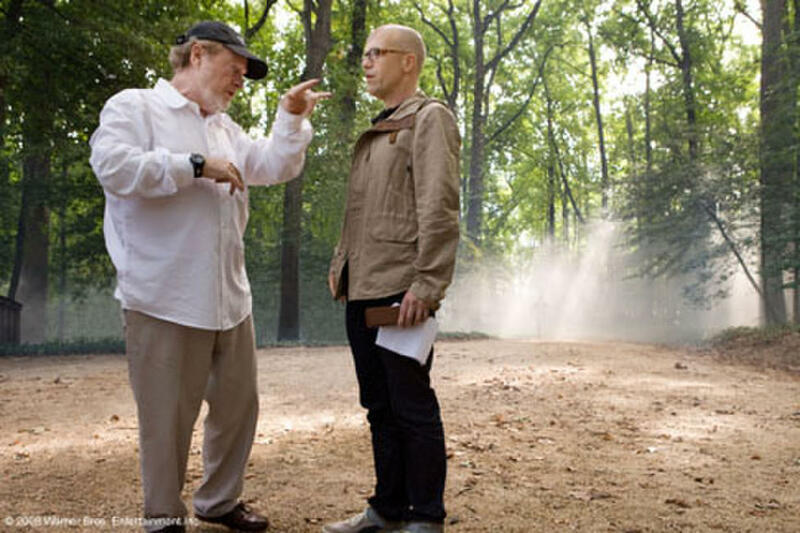 Director Ridley Scott and producer Donald De Line on location for "Body of Lies." 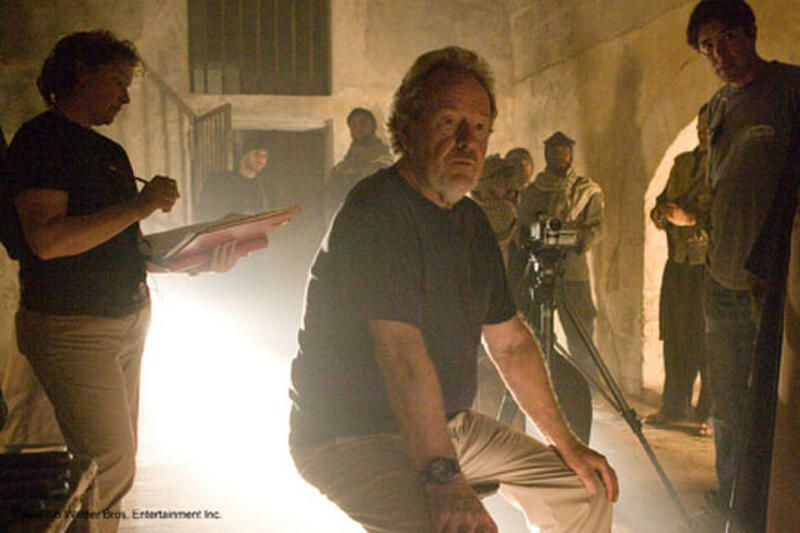 Director Ridley Scott on the set of "Body of Lies." 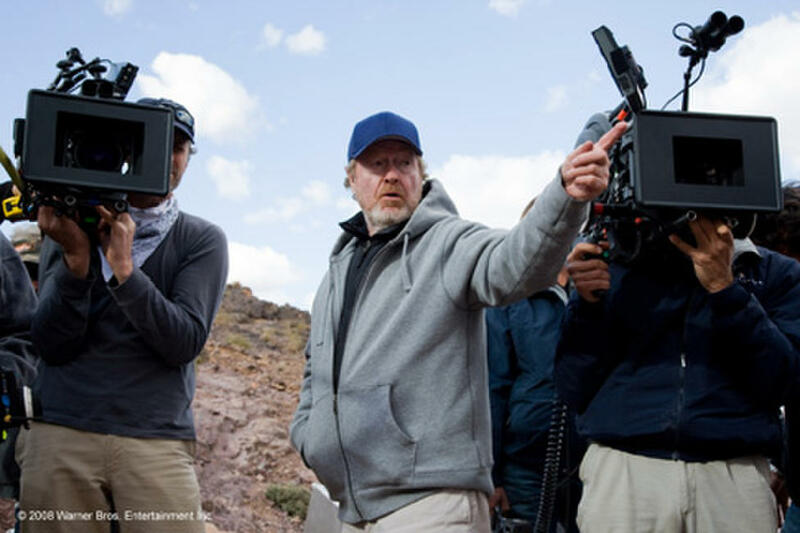 Director Ridley Scott on location for "Body of Lies." 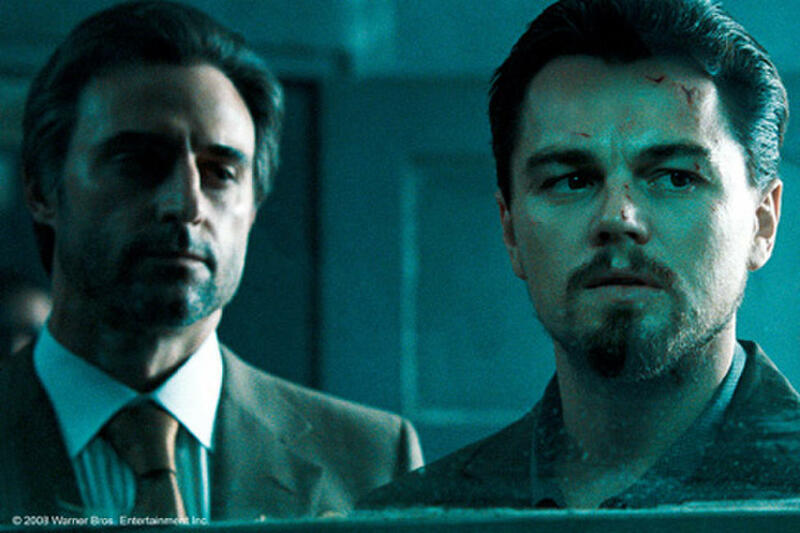 Mark Strong as Hani and Leonardo DiCaprio as Roger Ferris in "Body of Lies." 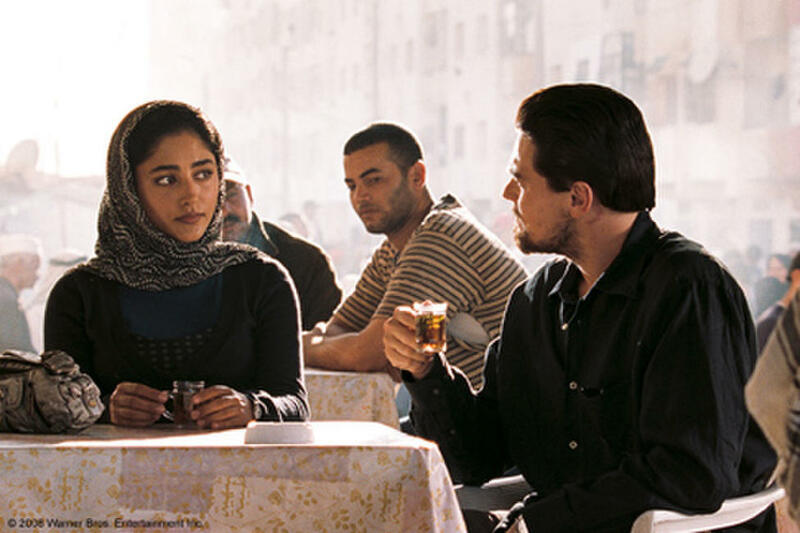 Golshifteh Farahani as Aisha and Leonardo DiCaprio as Roger Ferris in "Body of Lies." 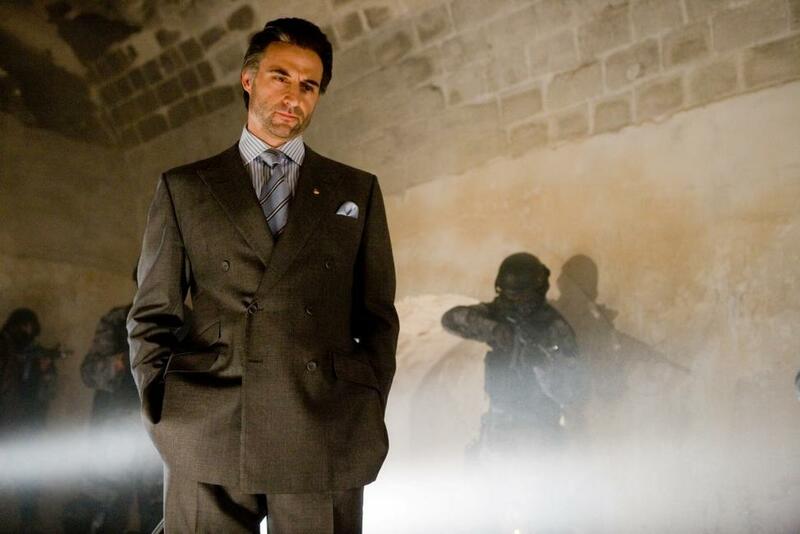 Mark Strong as Hani in "Body of Lies." 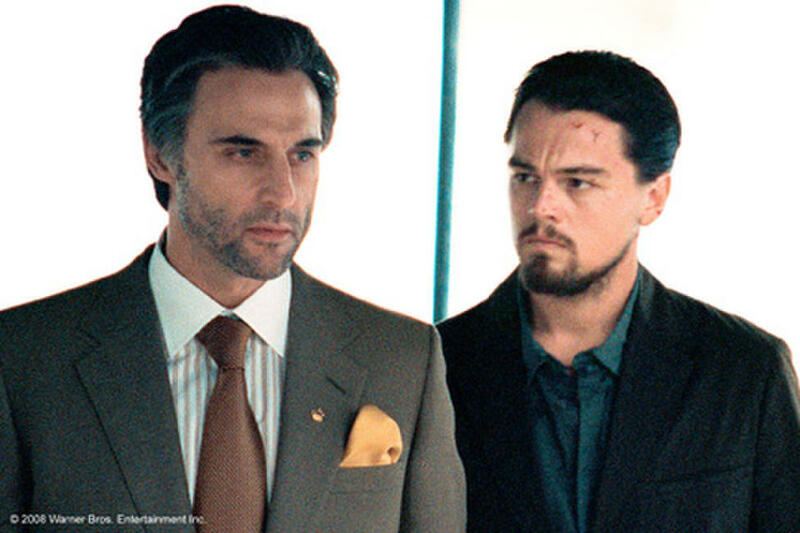 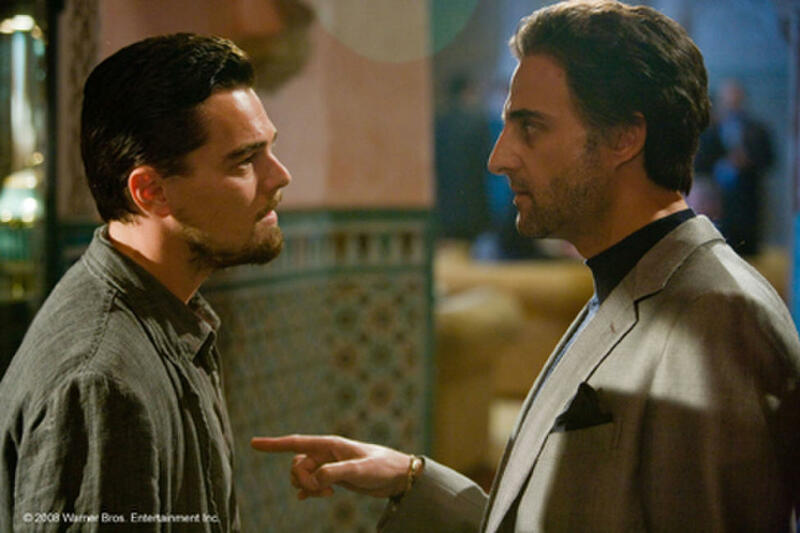 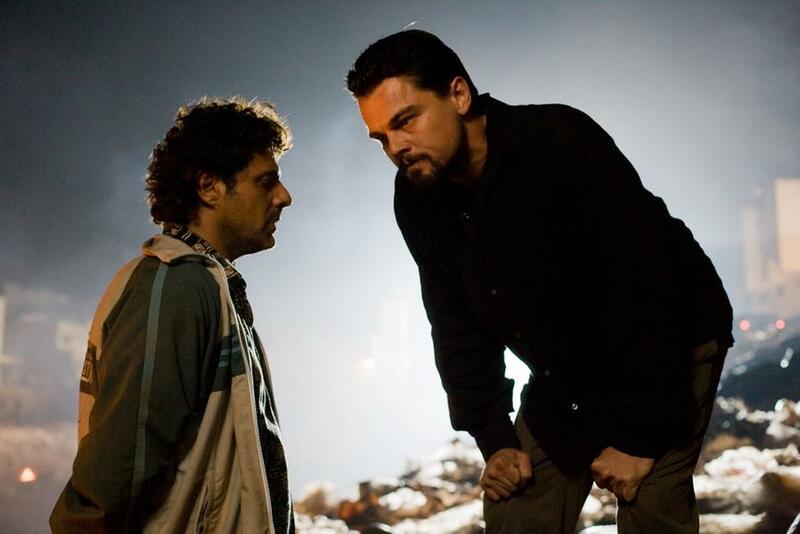 Vince Colosimo as Skip and Leonardo Dicaprio as Roger Ferris in "Body of Lies." 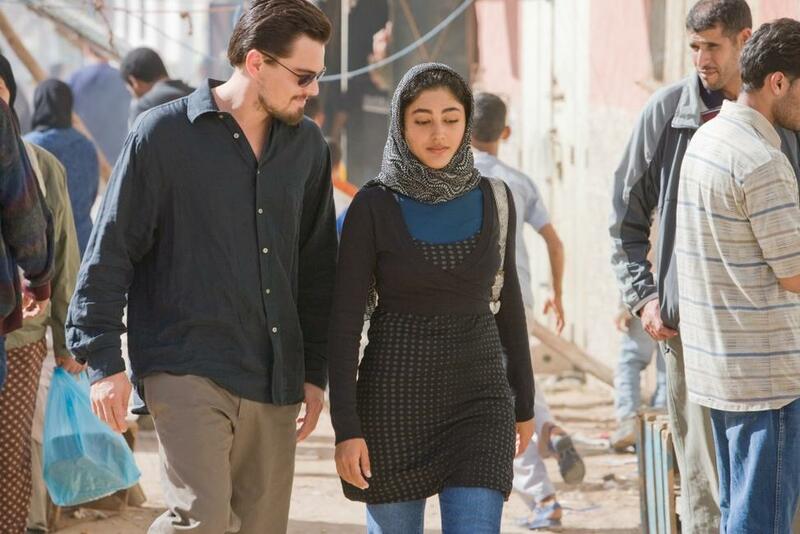 Leonardo Dicaprio as Roger Ferris and Golshifteh Farahani as Aisha in "Body of Lies." 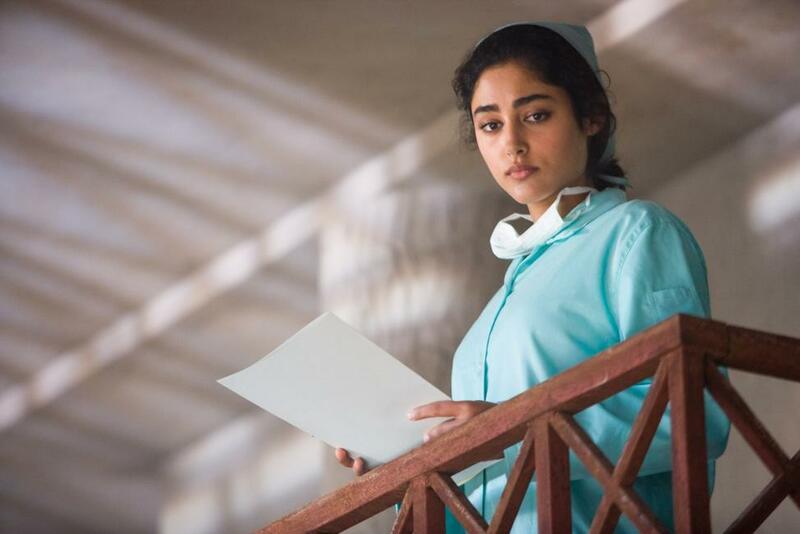 Golshifteh Farahani as Aisha in "Body of Lies." 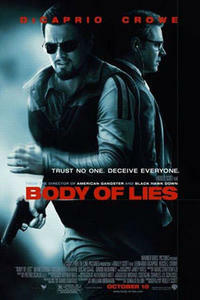 Poster art for "Body of Lies."